Manufacturer of a wide range of products which include promotional plastic pen, cross century 14kt rolled gold ball pen, cross century chrome ball pen, mont blanca classic pen, mont blank pix pen and parker pens set. 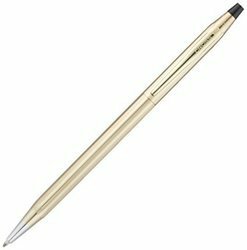 Cross Century 14Kt Rolled Golden Ball Point Pen it is made up of Metal and customized as per requirement. 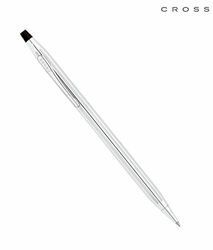 Cross Century Chrome Ball Pen made up of Metal. It is Ball Point Pen & look very Trendy. 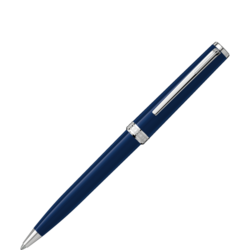 MontBlanc Blue Pix Blue Pen made up of pure Metal. This pen available in Blue & Black Color also and pure ball point pen. 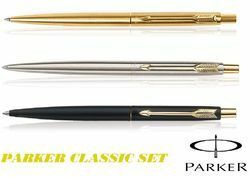 Parker pen sets Silver, Golden & Black it is made up of Metal.its look Trendy. Being a reckoned name in this business, we are engaged in offering supreme quality range of Wooden Baseball Pen to our clients. This product is design by our expert professionals which gives an attractive look to the Wooden Baseball Pen. This product is tested on different quality parameter before dispatching to the market. 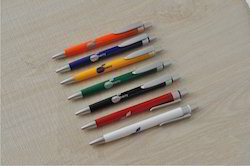 We offer high quality Promotional Metal Pen in various styles. 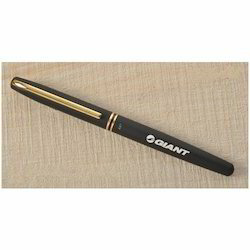 They are processed with easy grips for comfortable and smooth writings. We use best materials to give them standard executive look. These advance designs can be personalized and as per necessities of our clients. They are available in various attractive patterns with fine colors. Further, these pens are provided at attractive market rates.